The ultimate brownie! 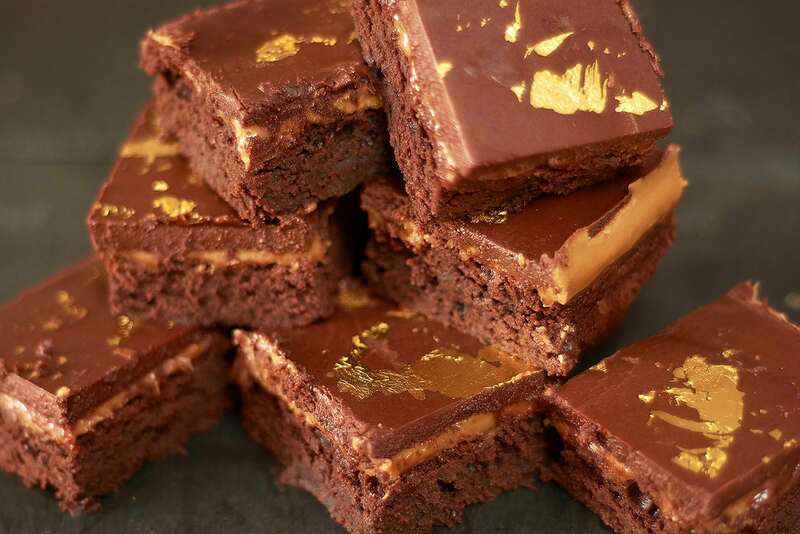 Our chocolate luxury brownies with a caramel layer, finished with a dark chocolate ganache and gold leaf. 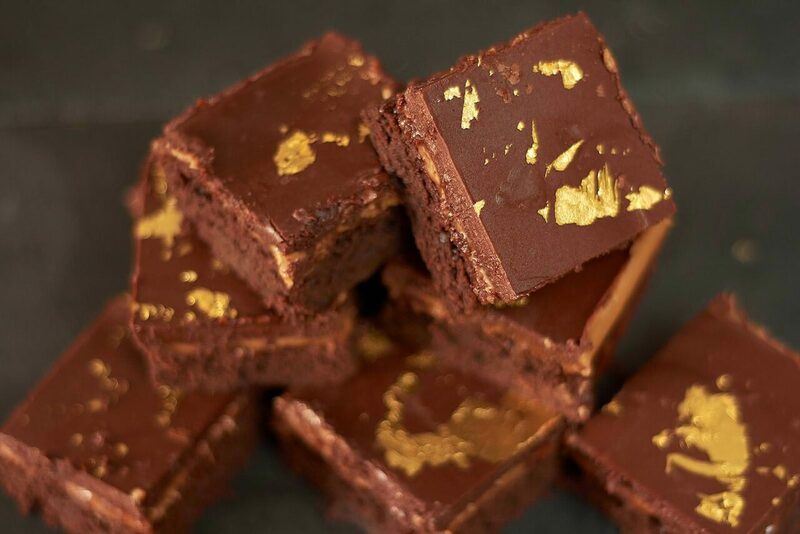 You will never find a more decadent brownie – it really is gold standard! Ingredients: Butter, dark chocolate (55% cocoa solid), flour, cocoa powder, egg, sugar, vanilla extract, caramel, cream, gold leaf. 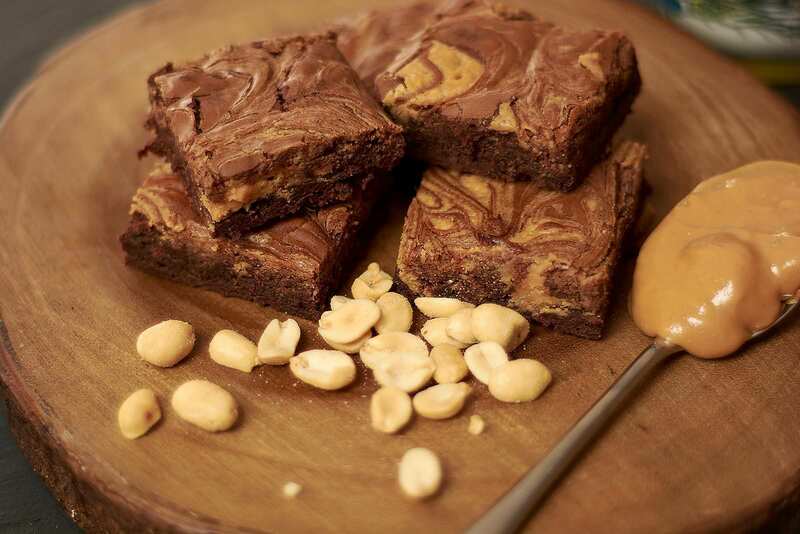 Divine peanut butter brownies, velvety smooth and deliciously nutty! Absolutely amazing brownies! Such a quirky gift, fab service and fast delivery! Absolutely amazing. I begrudgingly shared these with family and friends and everyone said how amazing they are. 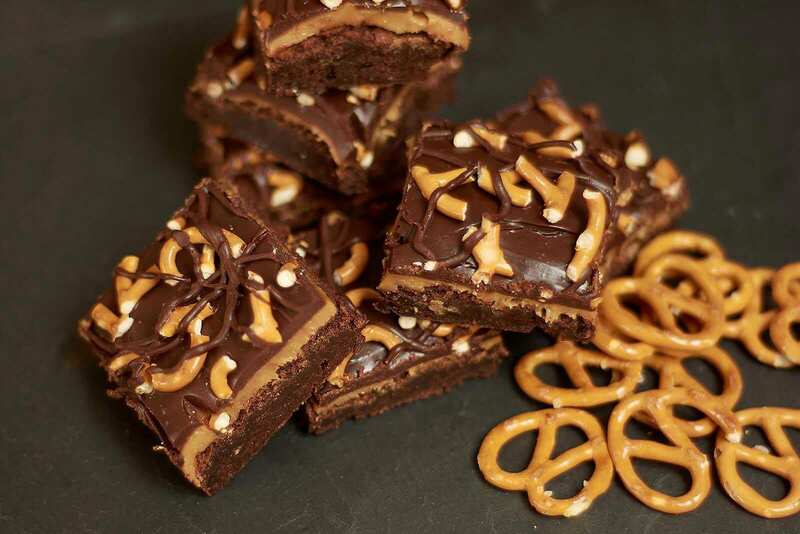 Even my 4 year old told everyone we didn’t have normal brownies… We had luxury brownies. 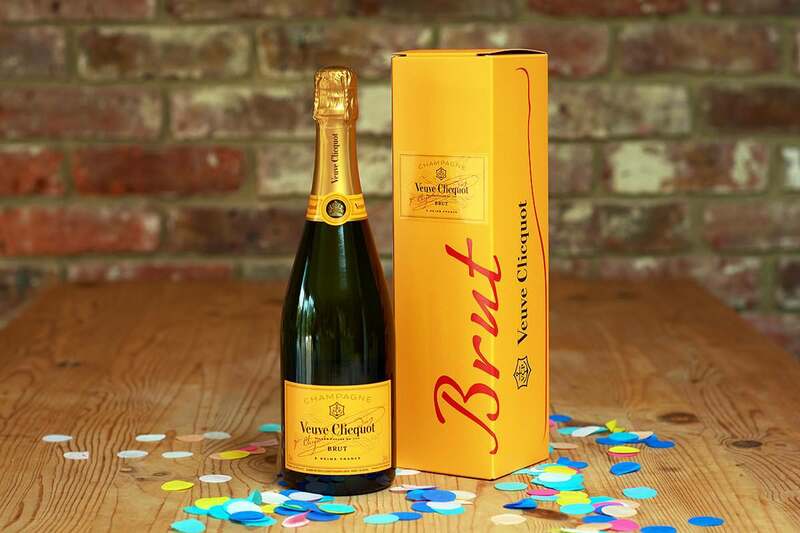 Quick and easy to order, beautifully packed. A real treat. Amazing brownies, fabulous service, arrived in immaculate condition, could be a good gift, and my husband’s favourite flavour!! Fresh and fun, tasty and tempting. Easy to order, great varieties. Packaged really professionally. Quick delivery and very well presented. 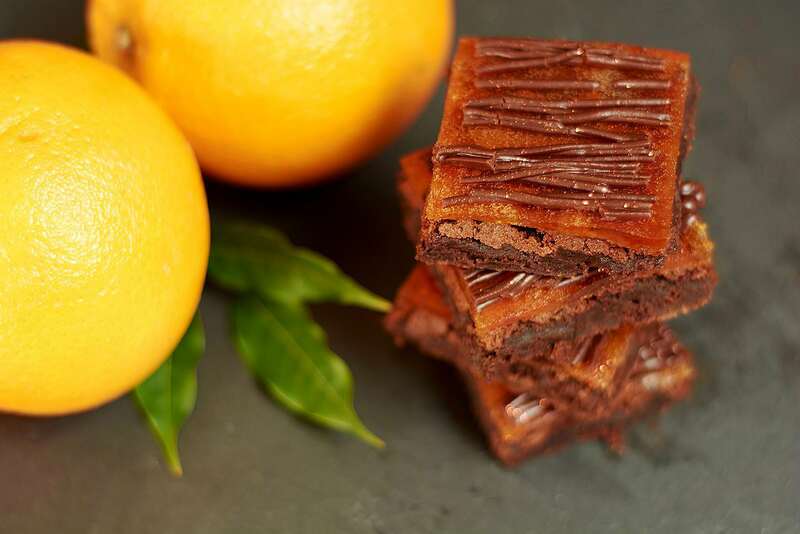 The brownies themselves were delicious – will definitely order again!